Bron Batten is a Melbourne based theatre-maker and performer. She has worked with artists such as post, My Darling Patricia, The Sisters Grimm and Willoh S. Weiland and companies like The Malthouse, Arts House, Performance Space, Vitalstatistix and Arts Centre Melbourne. 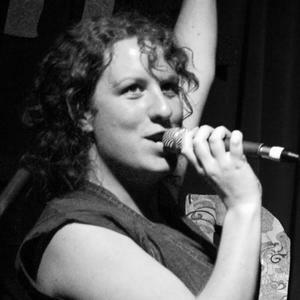 Her award-winning pieces have been presented at festivals such as The Edinburgh Fringe Scotland, The Neo Futurists Theatre in Chicago, FOLA, Dark MOFO, Next Wave, Melbourne, Perth and Adelaide Fringe Festivals, This Is Not Art Festival in Newcastle, The Falls Festival in Lorne and Tasmania and On Edge Festival in Cairns. 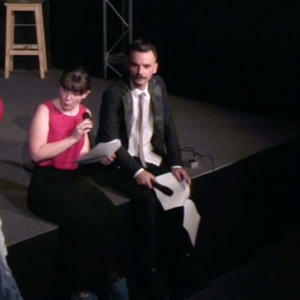 She has been the co-creative producer of the successful independent theatre event The Last Tuesday Society since 2008. The Last Tuesday Society has been presented at venues and festivals locally, nationally and internationally as well as an upcoming season at The Malthouse as part of the 2014 Helium independent series. She developed the performance work Sweet Child of Mine in collaboration with her parents for the 2011 Melbourne Fringe Festival where it won the award for Best Experimental Performance. Sweet Child of Mine was presented in Sydney in June 2012 as part of PACT’s Tiny Stadiums Festival and has since toured to The Adelaide Fringe Festival where it won a Special Commendation for Best Theatre, and Perth Fringe World where it was nominated for Best Theatre Production.